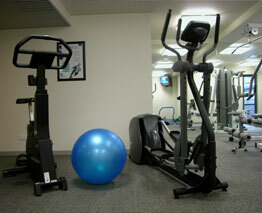 When the weather is cold or wet, The Anchorage gym is your ideal facility for a full workout. Spacious and un-crowded, our Mount Maunganui accommodation’s gym complex is open 7 days a week. 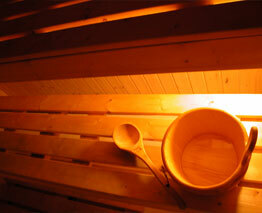 The gym offers a TV, bathroom and shower facilities, an indoor plunge pool and a sauna. All facilities are free of charge to all guests at our luxury apartments. Also enjoy the large outdoor swimming pool, after a long workout.